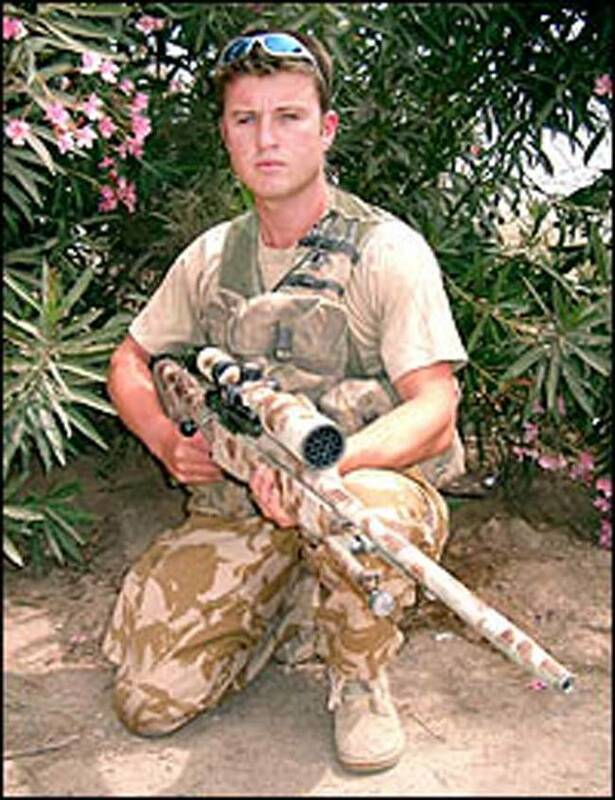 During the invasion of Iraq in 2003, Matt Hughes was a Welsh Royal Marine sniper. Hughes was assigned to remove two Iraqi soldiers who were holding up the offensive. There was only one problem, they were very far away (about 0.5 miles) and the wind was blowing hard. Hughes was not about to abandon his mission. So, to compensate for the wind and the distance, he aimed his rifle 56 feet to the left and 38 feet high. By some miracle, Hughes actually managed to land the shot, and struck one of these Iraqis in the chest.